The best editor helps you easily edit iPhone audio with powerful features. Do you remember the 3GP videos, which had to be converted to low quality file formats for watching it on your mobile devices? 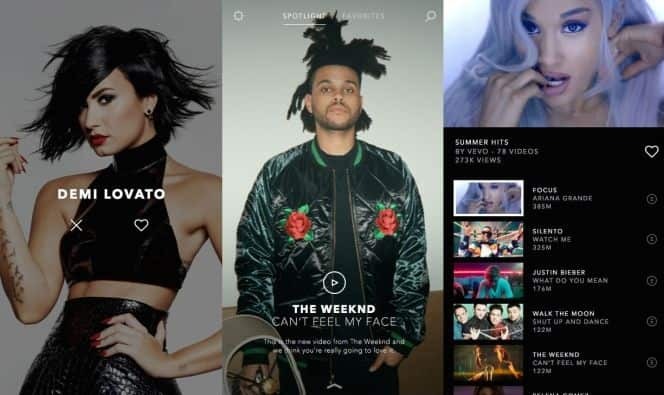 Gone are those days as the music video apps have come to the forefront. These music video apps on Android devices support nearly all the video file formats with high quality resolution making your music video watching experience truly pleasurable. When you listen to the music along with the videos, it gives you a better understanding of the music. 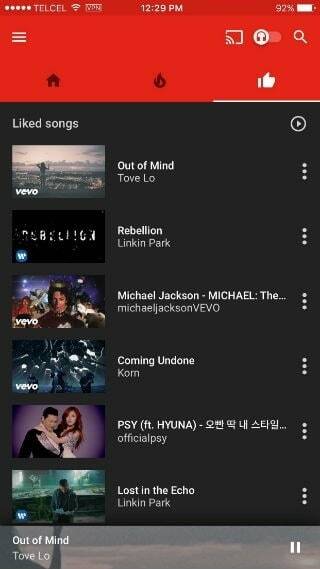 But, which are the best music video app on Android? Here, we bring you the 6 best music video app on Android. The above 6 music video app on Android can ease your music video watching worries completely. You can experience high quality music videos with great and powerful audio. 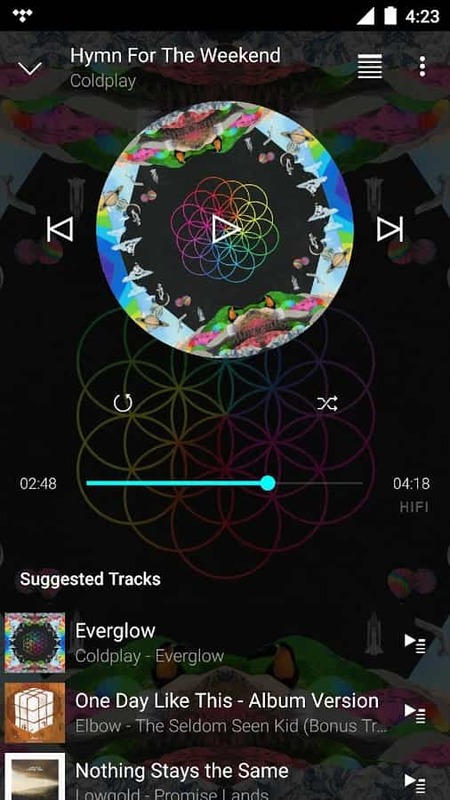 Often people search for terms like music player app download apk or download mp3 music player. 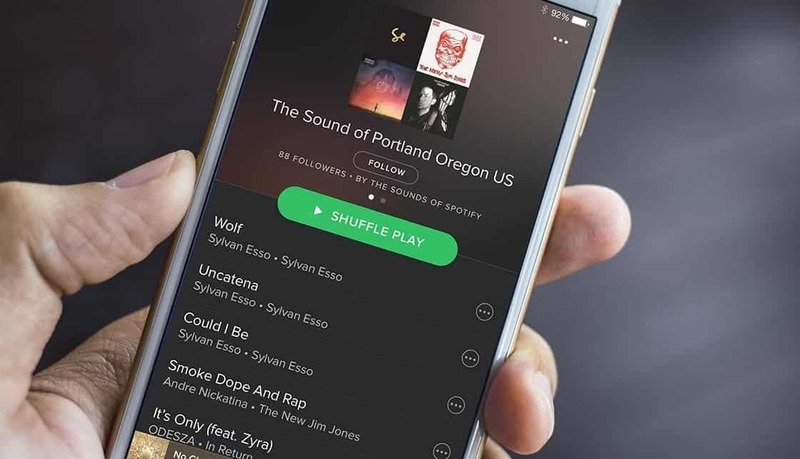 This article highlights how you can experience both high quality audio and video through the above trusted music video app on Android. Download and enjoy these apps for Android.